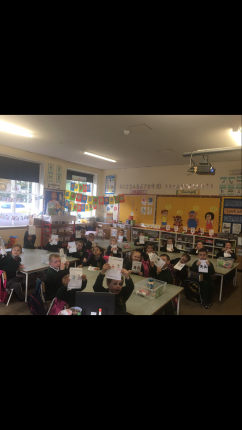 5th class have been making pieces out of clay. 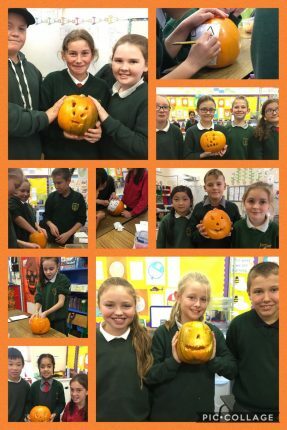 We started with making clay apple containers using the pinch pot method. 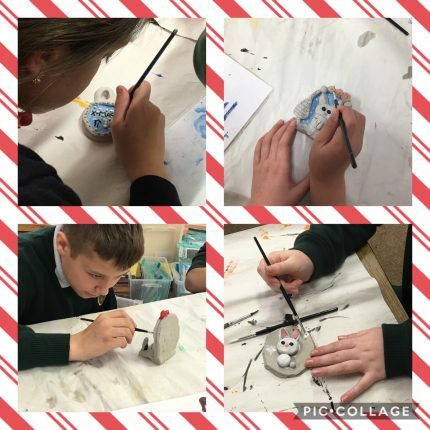 We then moved on to making Christmas and winter themed clay pieces.